Mills students are disappointed by the lack of communication they feel the administration offers them surrounding financial information. A group of students on-campus have been organizing meetings in order to combat their rising bills from Mills and find a solution for higher student retention for marginalized communities. De’ana Brownfield began asking students who were struggling to stay enrolled at Mills to organize with her over the summer. In the first week of the semester, the group of students met with President Beth Hillman to discuss their thoughts on student retention. Among the group of students who met with President Hillman is Fia Mendieta, who was nearly unable to return to Mills after receiving an unusually high bill. While tuition prices at colleges and universities go up each year according to the Higher Education Price Index (HEPI), an index of how much more it will cost to run a college each year, the amount that Mills raises its tuition each year is generally between one to two percent, which is raising faster than inflation. However, room and board costs did increase this year, which is why students’ bills might be significantly higher than the previous year. Another reason many Mills students were unable to return was due to a government verification process for receiving financial aid. 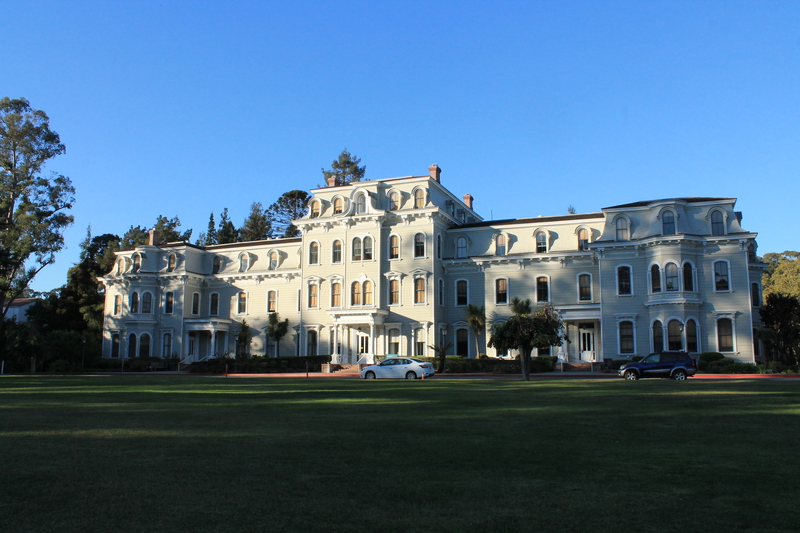 Among the students unable to return to Mills for financial reasons is former student Molly Hafer, who says she did not have time to find extra funding for her education at Mills. When Brownfield received her bill, there were many errors that needed correcting, and she felt the pressure and anxiety that comes with scrambling for housing on short notice. Mendieta has noticed that former students are missing from campus, and believes that these absences are amplified by the small size of the Mills community. The group of students are focused on retention initiatives, and believe that the Mills administration should be focusing on keeping current students at Mills over recruiting new prospective students. Brownfield feels that the emphasis on future students rather than current students, especially students of color, goes against Mills’ social justice platform. While the tuition reset, which lowered both tuition and institutional aid by $16,000, was geared towards prospective students, Mills introduced new initiatives this semester to increase current student retention. The new opportunities include the new Associate Provost, additional advising resources, MPOWER, and integrating the careers, advising and global learning functions into one office. “Those are all examples of connecting our student life and academic affairs to better support students who we know succeed at higher rates when they feel a sense of belonging and a sense of community whether they are commuter students or residents on-campus,” Hillman said. Along with the new retention initiatives in place, Hillman says that the administration also needs to reach out and speak with students more about what’s happening on-campus. “Communication is such a big part of what we need to do more of and we need to be better,” Hillman said. Hillman appreciated sitting down with the group of students and discussing the ways in which they were struggling to pay their tuition. Hillman and the group of students are planning to meet again soon to ensure that the discussion continues. “We’ll have a follow up meeting and try to communicate more about this and also try to engage students more often throughout the year,” Hillman said. While so many students face difficulties paying for their college tuition, Hillman feels that it is important to listen to students argue their case, and that Mills cannot help the students until the administration hears their complaints. Brownfield was pleased with the amount of students that have reached out to her to take part in these conversations, and hopes that more will step forward to share their own voices and stories.